Four years since the release of their last full-length, All Pigs Must Die have returned with Hostage Animal, a 10-song album that distills aggressive music to its purest tenets. 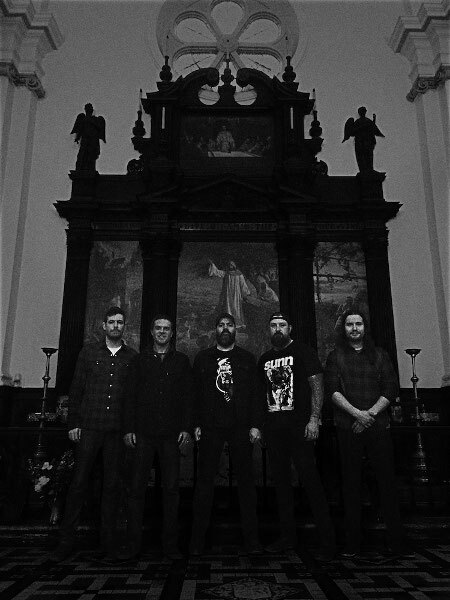 APMD unleashed their first full length in 2011 with God Is War, and the 30-minute rip was a nod to primeval disdain and anger. Exploring facets of human conflict one track at a time, God Is War introduced the world to a whole new spectrum of rage. In 2013, APMD upped the ante with Nothing Violates This Nature. Honing their craft with more speed and filth, APMD pushed their sound closer to the edge of the cliff. 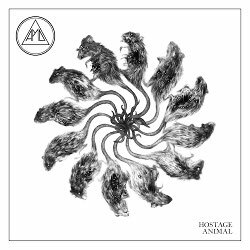 Now, in 2017, the band is gearing up for the release of Hostage Animal which, like its predecessors, was recorded at Kurt Ballou’s GodCity Studio. But that is where the similarities end; Hostage Animal ushers in 10 new songs that pulverize, gnash, and whirl with the band’s most punishing delivery yet.